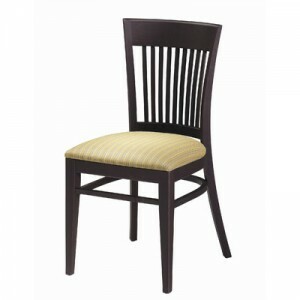 Featured Furniture > Church Chairs & Seating > Cafe & Reception Seating > Grand Rapids Chair Wood Melissa W509 Discounted! The Melissa W509 Wood Chair from Grand Rapids Chair features thinner and more elongated slats in a vertical configuration to provide a more classic look. 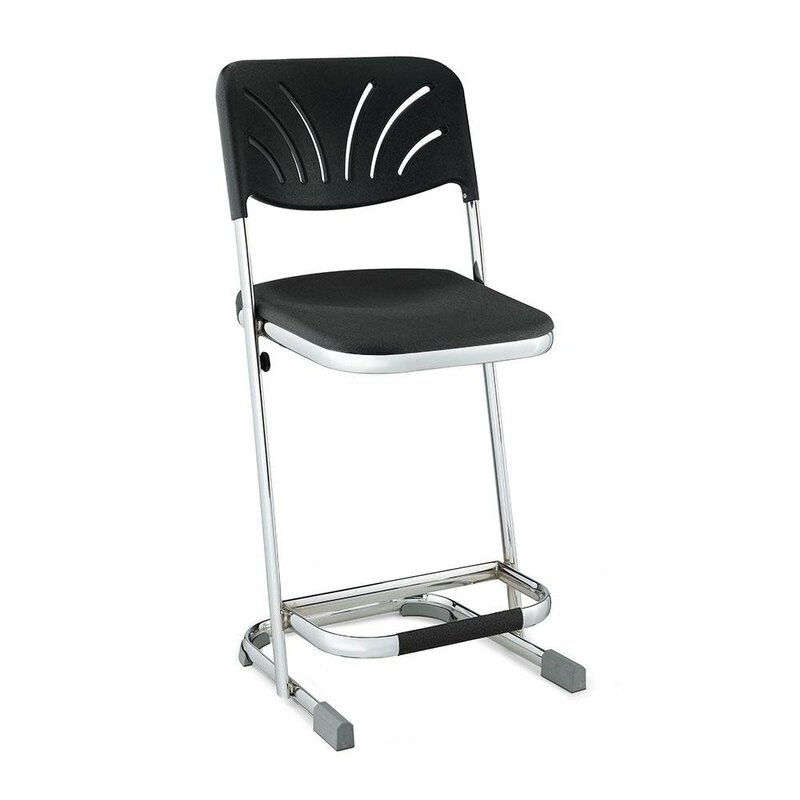 The W509 is also available in a barstool size, the W509BS. You can choose from a vast variety of fabrics and finishes and have a quality chair that will perfectly fit your environment. 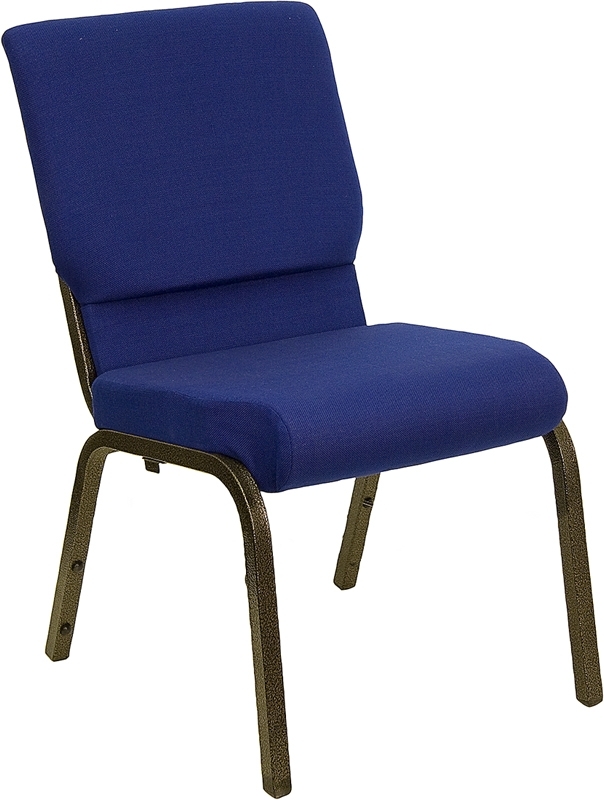 Let us help you obtain contract level furnishings for your church at prices below normal industry levels! THE MELISSA W509 WOOD CHAIR FOR $249.00! 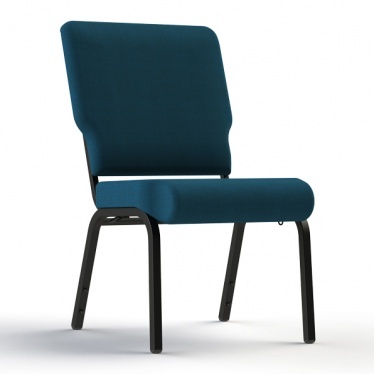 Pastor owned and operated, Church Furniture Partner understands the needs of Churches and has a passion for providing top quality church cafe & lounge furniture at the best price anywhere. Our price on the Melissa W509 is the lowest possible (churches only). Give us a call at 419-469-6411 or fill out the form below and one of our staff will contact you to assist with the cafe/lounge furniture needs of your Church. Don’t worry, we do not use any high-pressured sales tactics. 6622B Elephant Z-Stool Series 6600 on Sale Now from NPS!